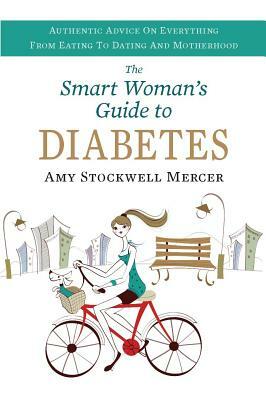 Amy Stockwell Mercer is a freelance writer living in Charleston, SC with her husband and three sons. An MFA graduate in Creative Writing from Queens University, she writes about art and artist profiles for Charleston Magazine, The City Paper, Charleston Art Mag, and Art Papers. 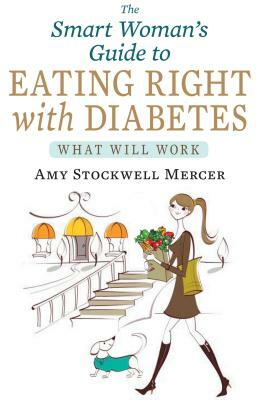 Amy also writes about living with chronic illness, and is finishing a book about women with diabetes for Demos Health. When she needs to get out of her own head, she teaches college students how to write the 5 paragraph essay. You can read more of her writing at her website.